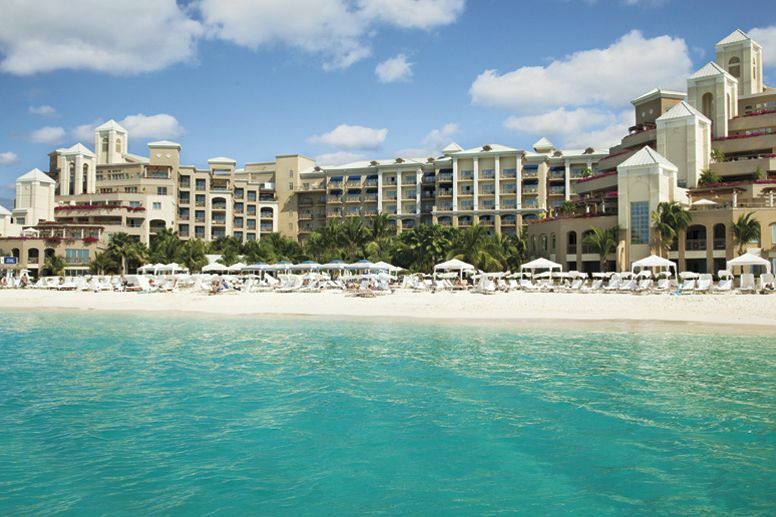 Posh and pampering without pretension, the Ritz-Carlton offers unparalleled luxury and service infused with a sense of Caribbean chic, including a changing array of local artwork and comforting amounts of marble, stone and expensive hardwoods. 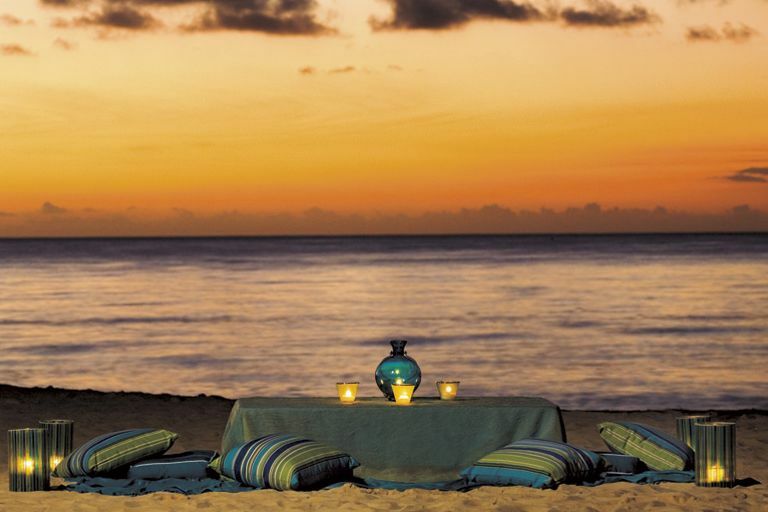 It is, without doubt, the most impressive address on Seven Mile Beach, a long crescent of coral sand that recently received the honour of 'The Caribbean's Best Beach'. From here it stretches across the entire width of the island, to North Sands on the opposing coast - 144 acres as meticulously manicured as the resort's clientele. 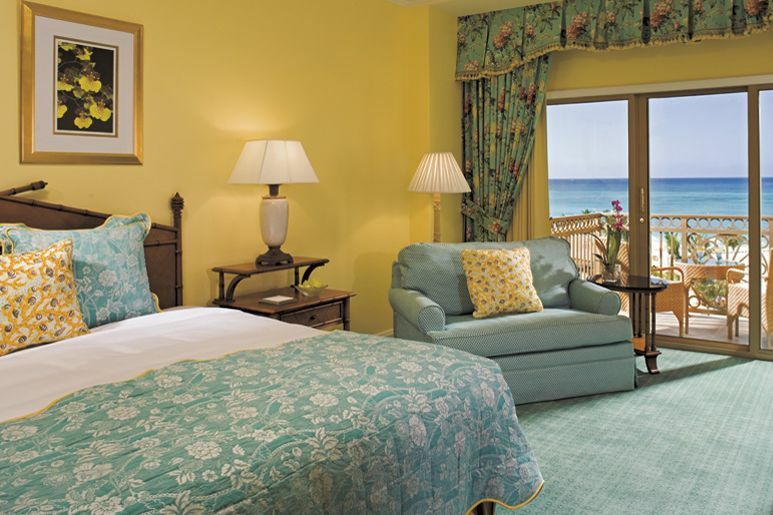 Rooms are elegant and spacious, complete with private balconies, marble bathrooms, the finest Italian linens, the latest modern amenities and often spectacular views of aquamarine seas and shady palm trees. Top chef Eric Ripert, of New York's Le Bernardin, created one of the five superb restaurants; Greg Norman designed the golf course; tennis is run by Nick Bollettieri, coach of greats like Andre Agassi; the Silver Rain Spa offers caviar massages; and the outstanding Ambassadors of the Environment programme, which introduces children to the Caymans' natural diversity through eco-adventures like kayaking and snorkelling, was created by none other than WEXAS Honorary President, Jean-Michel Cousteau.